How Might a Swim Complex Be Used? 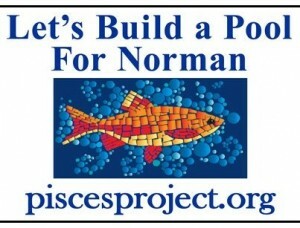 We still want the Norman community to know the importance of an aquatic center for Norman. Post your yard signs, and generate interest. 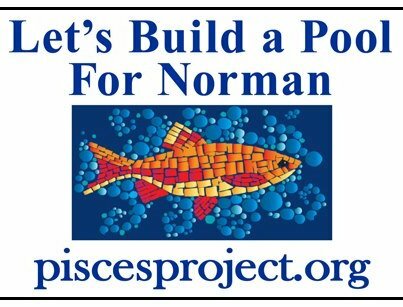 If you don’t have a Pisces yard sign or know of someone else who needs one, contact Diane Moershel at diane@moershel.com or Nancy Yoch at nyoch@buynorman.com . This entry was posted in Home Page, News. Bookmark the permalink.